Running a successful business requires high level execution in many different areas. Business owners will often rely on employees to carry on with many of the important responsibilities, but getting them perform with excellence can be a challenge. Employees often do not have ownership mentality and performance can be an issue. Low performing employees can undermine your efforts to improve customer experience and may also lower the conversion rates of your customer retention programs. The good news is, there are effective methodologies to get employees to perform at executive levels. Read to the end of this blog to discover an effective and reproducible system for boosting employee performance and creating a positive workplace at the same time. You run a business, you know how challenging it can be to make sure everything is done and done right. At some point, you will need to rely on others to handle some of the tasks and employees usually fit this bill. You hire only the best, outline their responsibilities, train them with care, and set them out to do the job, but what happens? 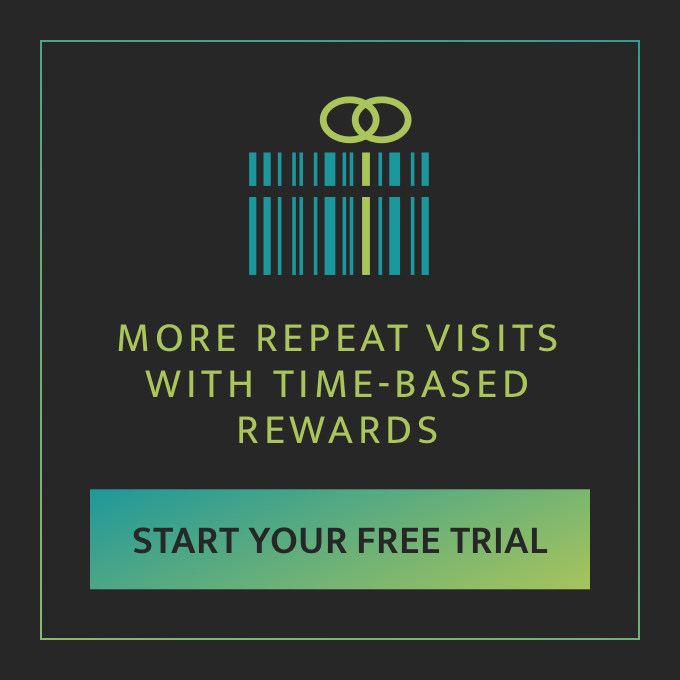 The moment you take your eye of them, performance begins slipping and often in the areas with the greatest impact on your business like generating more repeat visits. You you can remind them what their responsibilities are and they will do better, for a short while. You can remind them again, and for another short while, they may increase performance, but soon it will fade. This process will not only wear you down, but it will also deteriorate the workplace morale. 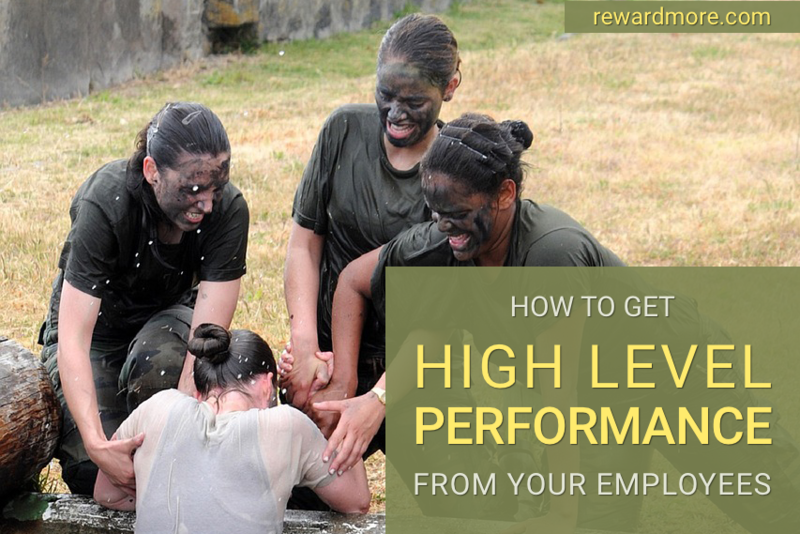 You need a better way to get your employees to perform with the same level of care as you do. The following methodology will achieve this, and at the same time, create a positive workplace and improve employee morale. Afterall, we feel better about ourselves when we are productive, and this system accomplishes that effectively. The key to getting consistent high performance out of your employees is in a strong discipline of execution management. You can spend your time doing all the tasks that need to be done to be successful, or you can spend the same time making sure others are doing them. The latter is scalable. If you are disciplined in managing the execution of your employees with an effective system, you will begin seeing them performing at an executive level. This will free up your time to do the things you need to grow your business. This following outline will provide you with the system that will help you achieve more free time and greater performance from your employees. Create a primary objective for your business to achieve. Create the driving activities that, when done, achieve the objective. 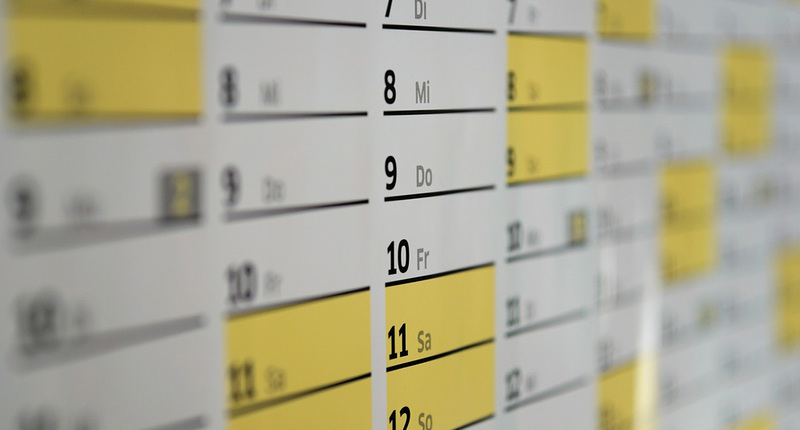 Organize and schedule the driving activities to be done by your employees. Create a scoreboard to track progress of employees. Hold short, frequent meetings to create accountability. Each of these steps is detailed further below. If each step is properly set up and implemented, it will result in your ability to have your employees achieving your company goals, freeing you up to further grow your company. Just like success in so many other things, having a goal is essential to getting your employees to perform at high levels. They need to have a target to aim at or they are merely aimless. It is important to only have one or two primary objectives at a time. Any more than that and the efforts become diffuse and success with any of them dwindles. By giving your objective a measurable quantity and a date, you give yourself the ability to track your progress towards your objective and make any adjustments necessary. Your driving activities are the tasks your employees must perform that lead to achieving the objective. 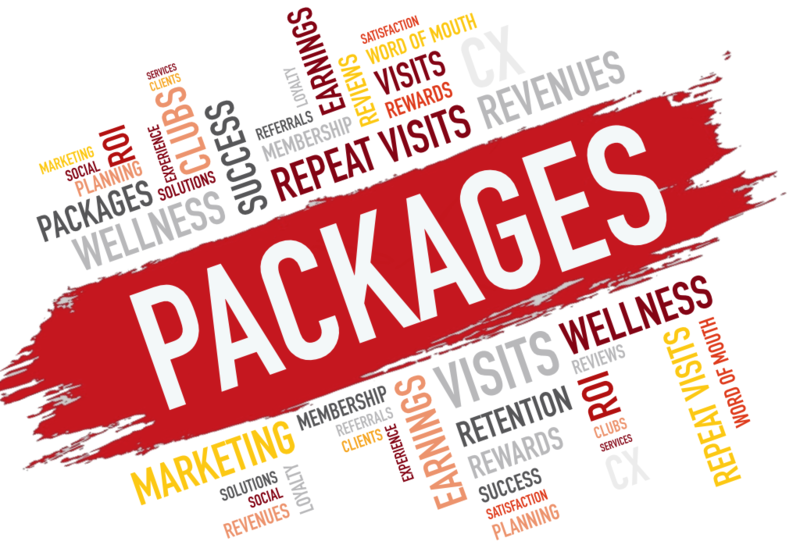 For instance, for our rewards signup objective, the driving activities will be to mention the rewards program to each client before the service and then to ask them to sign up after their services. The driving activities, when completed, should make progress to the achieving the objective you have established. If not, you will discover this quickly and can change your approach as needed. You can create more than one driving activity, but be sure they are achievable or the system breaks. It is crucial that the driving activities are tasks your employees can do on their own without depending on anyone or anything else. If they have to depend on others, the task likely will not get done and blame will go ‘round. Nothing will break a system and lower morale faster than employees blaming each other for responsibilities not completed. Once the driving activities are established, organize them into a schedule so each employee can check them off when they are done. The charts below are the completed driving activities of mentioning the rewards program before the client receives the service and after as well as the rewards sign up chart that shows progress towards the objective. It is best to have these driving activities charts be displayed in a visible location for all employees to see and to have each employee write in their own numbers. This brings a level of accountability that will make everyone try harder. With this chart, you can quickly see who is performing and who isn’t. Leverage these to your benefit. Ask the high performers to share what it is that they do that helps them achieve such high results. Set some time to work with your lower performers to give them the skills they need to perform at a higher level. If after some time, their output doesn’t increase, you may want to take more corrective measures. So now that we have set an objective, organized the driving activities, and have employees recording their progress, how do we get them to give it their all? Competition! We are predisposed to feel better when we accomplish more. A friendly competition leverages this to both achieve your objectives and to create higher morale in the workplace. The keys to creating an effective competition is a scoreboard and a prize. The scoreboard needs to be visible, clear, and managed by the employees themselves. The prize does not need to be big because the winning is often enough, but something everyone wants can be a good incentive. Employees will now be able to measure their progress in a fun and engaging way. As this scoreboard begins to progress toward achieving the primary objectives, the satisfaction of accomplishment will propel them to even higher performance. This is an example of an employee scoreboard. It works best if the employees make it themselves to be fun as it creates more ownership of the competition. The scoreboard needs to be placed in a visible location where everyone is sure to see it and fill it out. If the scoreboard is not visible, your employees will not fill it out and the whole system breaks. If it is not simple, the extra information will obscure its effectiveness. Finally, if employees can’t tell the score quickly, there will be less motivation to compete, which is what makes this system work. Even the best designed systems in the world will fail if there is no accountability. As a business owner, this is where time spent is a good investment. What did everyone accomplish yesterday? What will everyone accomplish today? Is there anything preventing anyone from accomplishing it? The shorter the meeting, the better. If everyone speaks about what they did yesterday, it creates a group sense of moving forward. High performers can motivate lower performers when they share what they accomplished. Sharing what they accomplished yesterday also has a big impact on low performers. They may not care about the job much, but they do care about what their peers think and don’t want to let the team down. If they don’t care, they might not be a good fit for your company. By speaking what everyone will do today, it creates commitment and a sense of teamwork. Asking if anything would prevent anyone from accomplishing that thing can be helpful to removing obstacles. If you do find a consistent low performer, match them with a high performer. Ask that the ways, means, and methods be shared with them. Maybe they are just struggling and need some support. If this doesn’t help, you might want to consider removing them from the team. Like a bad apple, a consistent low performer will affect the entire team negatively. Now you have a system for employee execution. You can implement this with a small or large team with great results for your business and it will also help you become a master leader. You can attempt to do all the things yourself, or you can put systems in place to make sure others do them for you. This evolution in leadership is one of the hardest to learn, but also the most rewarding to know. When employees have an effective system that helps them to increase their productivity, not only does more get done, but they feel better about themselves and the work environment and morale goes up. This flourishing in the workplace also bleeds into improving customer experience and helps to increase your customer retention program conversions to have a more successful business.